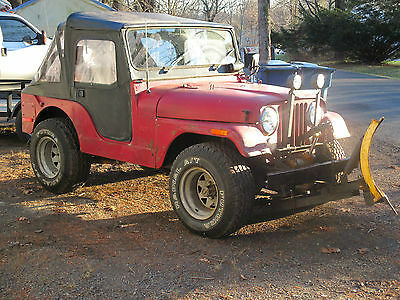 Here is a 1971 Jeep CJ5 that runs and drives. Has a good running 4 cylinder engine with a 3 speed transmission. Carburetor could stand a rebuild as it has a wicked flat spot and likes to run on choke. 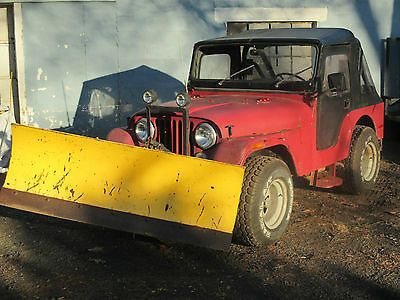 Comes with a Meyer non power angle snowplow. Snowplow works good. Body is in good shape and has had a decent amount of work done to it. Steel plates have been added to both front fenders and to the one side of the body. Everything seems to work well except for the brakes and heater. The brakes need a couple of pumps to stop the Jeep. The heater blower motor runs on all 3 speeds but doesn't seem to blow air out. 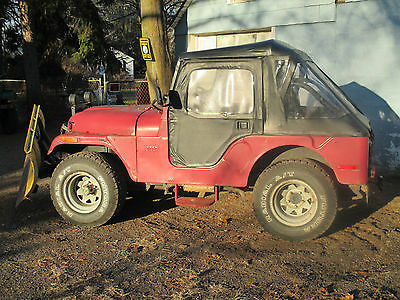 With a little tlc you could drive this Jeep on the road! The Best Top is like new and the windows are clear. Tires are in excellent shape. 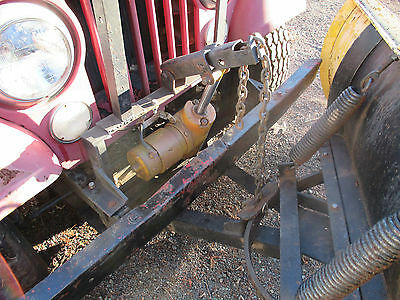 Jeep has the offset Dana 44 back rear with one piece axles. Title must be transferred before the Jeep leaves here. NO Exceptions. 😉 Feel free to stop by and see the Jeep in person or ask any questions. Check out my other items!